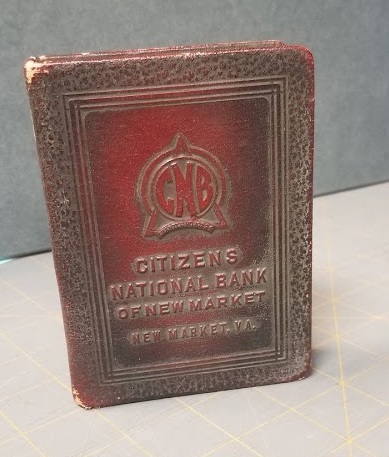 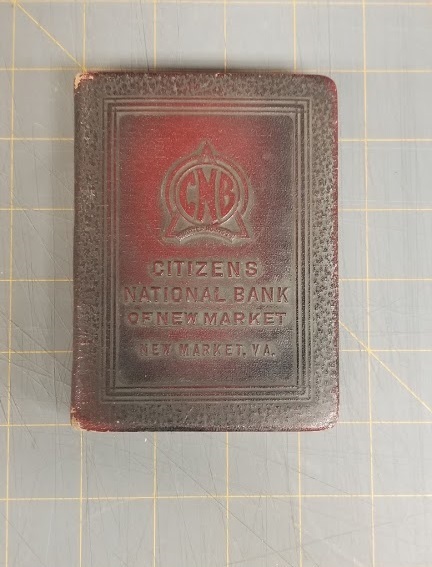 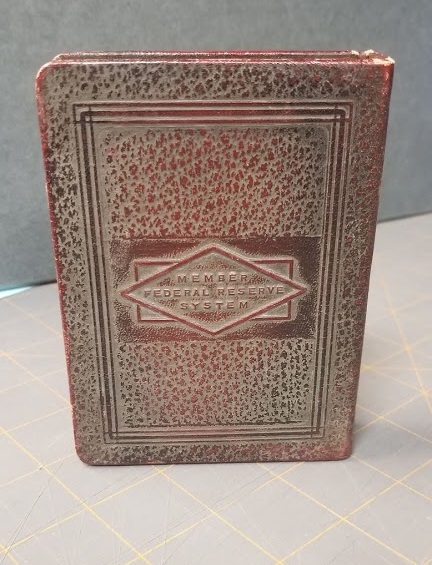 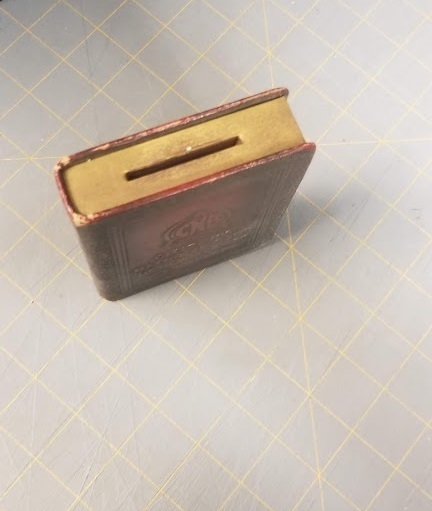 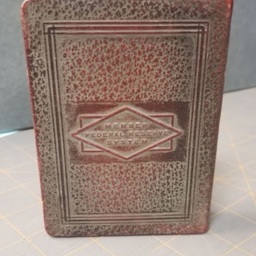 Citizens Bank of New Market "Book of Thrift" Coin Bank, ca. 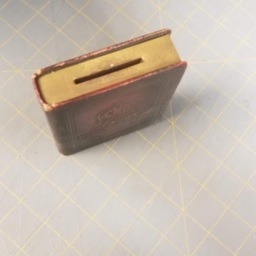 1923, R.D. 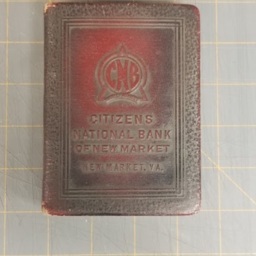 Newland Series, Mary Ann Williamson Collection, Truban Archives, Shenandoah County Library, Edinburg, Virginia. 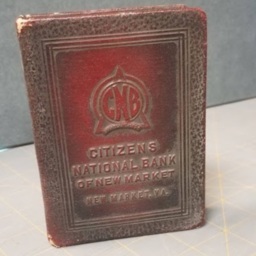 Citizens Bank of New Market (Va), “"Book of Thrift",” Shenandoah County Library Archives, accessed April 25, 2019, http://archives.countylib.org/items/show/12402.